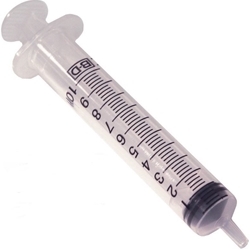 Use this 10 mL slip tip syringe for the new IDDSI flow test. 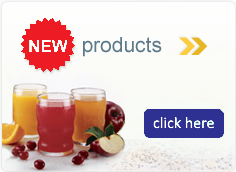 These will assist in providing correct results for the rate of flow on thickened liquids. This BD syringe conforms to the specs of the IDDSI flow test.